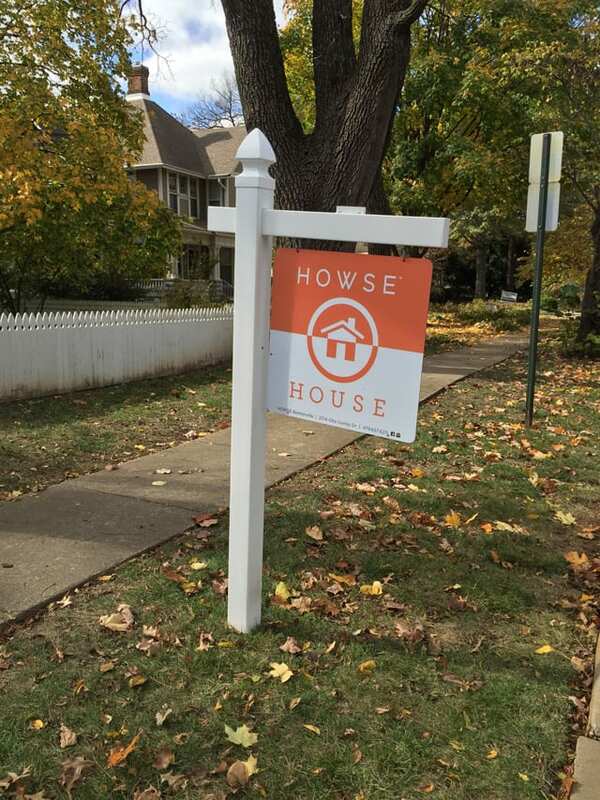 We are thrilled to introduce an exciting home renovation project to you: The Howse House. 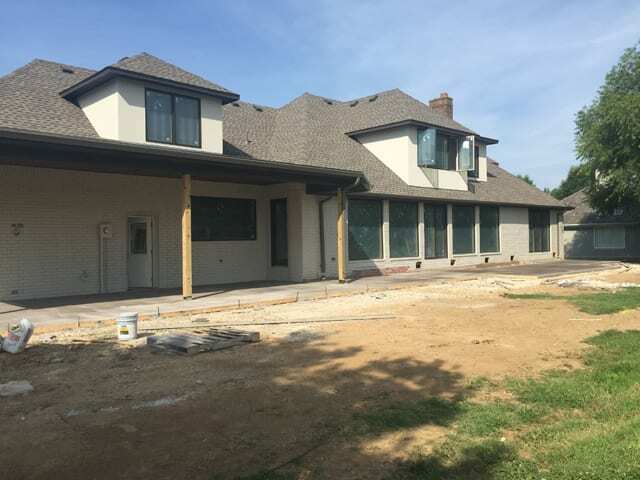 We will be sharing every step of the construction, renovation, and design process right here as the Howse team renovates a 4,800 square foot house in Northwest Arkansas. 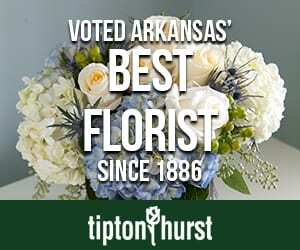 Howse has two locations in Arkansas—Little Rock and Bentonville—and features hundreds of one-of-a-kind items, in-stock merchandise (at 40% off retail! ), plus, free design services. They are pros in the design industry and we can’t wait to see what they do with this project. 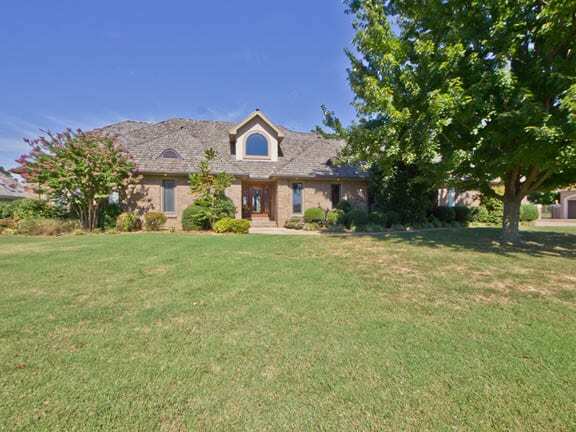 The Howse House, located at 49 W. Champions Boulevard in Rogers, is a 5 bedroom/3 bath home starting out at 4,800 square feet. 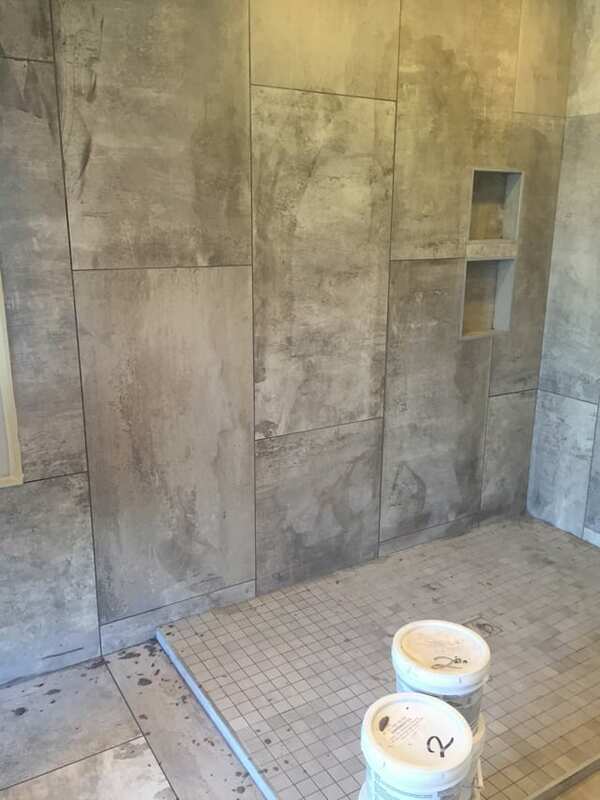 During the renovation process an additional bathroom will be added, making it a 5 bedroom/4 bathroom house with approximately 5,000 square feet of living space upon completion. The home was chosen due to its location, location, location! 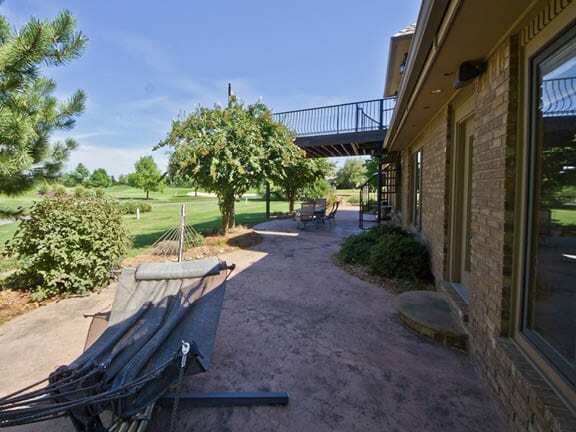 The Howse House sits on a spectacular lot on hole #1 of Pinnacle Country Club with expansive views from every room in the house! The Howse team is making big changes on both floors. Upstairs they will add dormers and large windows to showcase the location and views not only of the golf course, but also of the emerging Rogers skyline. Downstairs they will remove all the walls in the main living area to make way for floor-to-ceiling windows and sliding doors that open the space up to the outdoors. From the original layout, the changes will be dramatic! We’ll share lots of photos of the project as they renovate and make big design decisions. The Howse team will even let you get in on the design process by helping them to choose different design details. This will be an exciting project to see from start to finish! A big thanks to Howse, for taking us all along for the ride! Check back next week to see the interior “before” pictures and the final paint color for the exterior, and be sure to follow along for biweekly updates on design decisions as well as construction challenges and triumphs the Howse team may face along the way. Another way to get in on the design action is to follow them on Instagram (@HowseNWA) using the hashtag #HowseHouseOnChampions to see images as they work on this one-of-a-kind project. Plus, the final reveal will be featured in an upcoming issue of At Home in Arkansas! We are so excited about the newest addition to our family of guest bloggers! 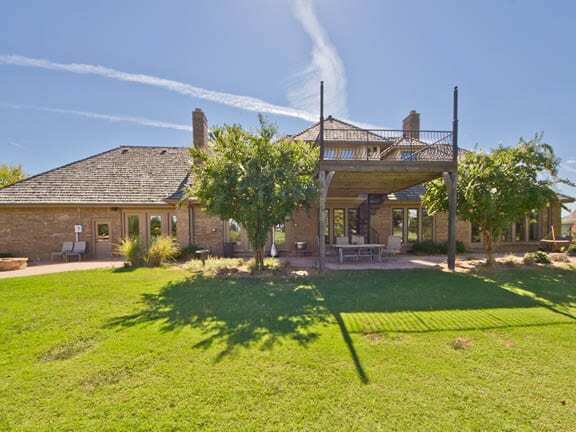 Daniel Keeley, owner of Fayetteville’s DK Design, has purchased a new home and has very interesting plans for it! Daniel will be guiding us through the renovation and decoration of his new home each month, and you’ll be shocked at the “twist” Daniel plans to incorporate into his home’s redesign. 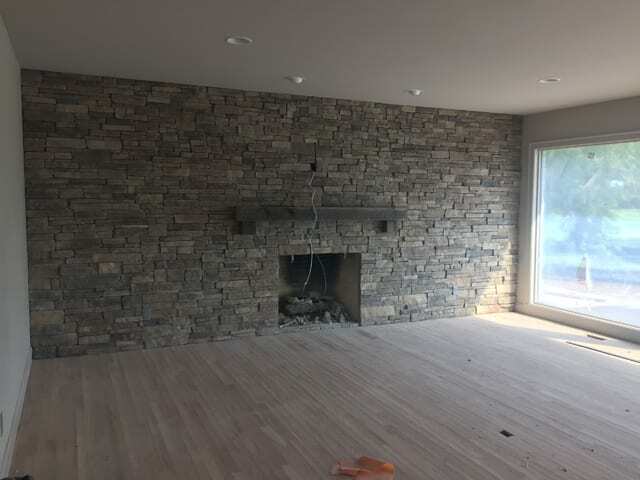 Take a look at the home’s “before” photos today, and check back each month to see the progress! At my company, DK Design, our motto is “Live Outside the Box.” As the play on words suggests, we not only encourage clients to enjoy living in the spaces outside their homes but also to make those spaces personal, unique and extraordinary. I am constantly encouraging clients to spend as much time and effort creating and decorating their outdoor rooms as they do the rooms inside their home. 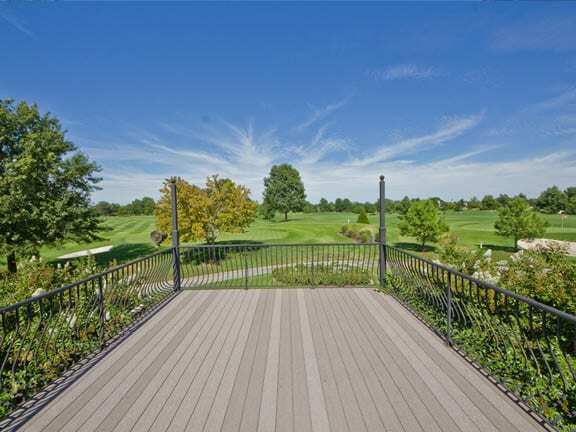 With the quality and variety of outdoor furnishings on the market today, it really is possible to have exterior spaces that rival indoor rooms for comfort, sophistication and style. Still, it is hard to convince some people to give up that old patio set or adirondack chair. It surprises me how often I see homes that are beautifully decorated with high-quality furnishings on the inside, yet when it comes to the outside, the owners settle for a low-quality (and low-style) set of furniture from the discount outlet. There’s no reason why our outdoor living spaces should not exude the same sense of customized design and personalized style as our indoor decor! To help prove my assertion that outdoor furnishings are every bit as stylish and sophisticated as indoor furniture, and to play around with how we relate to our indoor and outdoor spaces in general, I decided to use my own house as a sort of laboratory. For the biggest part of my experiment, I actually have to turn my company’s motto a little bit on its head…but, hey, breaking the rules is fun, right? My plan is to decorate the inside of my house exclusively with outdoor furnishings. From sofas and chairs to rugs and drapery, everything will be tough enough to weather the outside elements but elegant enough to welcome inside without hesitation. Since my house will undergo a full remodel, I also plan to incorporate some fun design ideas, to help blur the lines between indoors and out, and to improve the house’s efficiency and make it more eco-friendly. Well, if April showers bring May flowers, we must be getting ready for the most floriferous May in a long time! I feel like I am going to drown with all the rain we have had in the past few weeks and can not wait for some nice spring weather. Because of the wet weather, not a lot has changed since last month on the exterior of my home renovation project. Still, we were able to begin giving a face-lift to the back porch/entry. Gone are the out-of-date (and ugly!) iron, floral-motif columns, and soon there will be nice, new wood columns and trim, all of which be painted the same color as the brick (Sherwin Williams Black Fox). The entire back of the house already looks better, even at this stage. Just getting rid of the old iron is a big improvement. As for the little room that used to be a workshop, I am going to convert this into a three-season garden room…just a fun place to hang out with friends, enjoy a morning coffee or curl up with the laptop to write blog posts! My plan is to remove the old door and window that faced the parking area and to install a new window on the opposite side and double glass French doors facing the house. The area between the two structures will be my main outdoor living space, so the garden room will be a great extension of what will be my courtyard. We have also started demolition on the carport/shed structure. It, too, is outdated and rather unsightly. My plan is to improve its looks and convert it into a multipurpose garden cabana. I told you I would think of something fun to do with this! 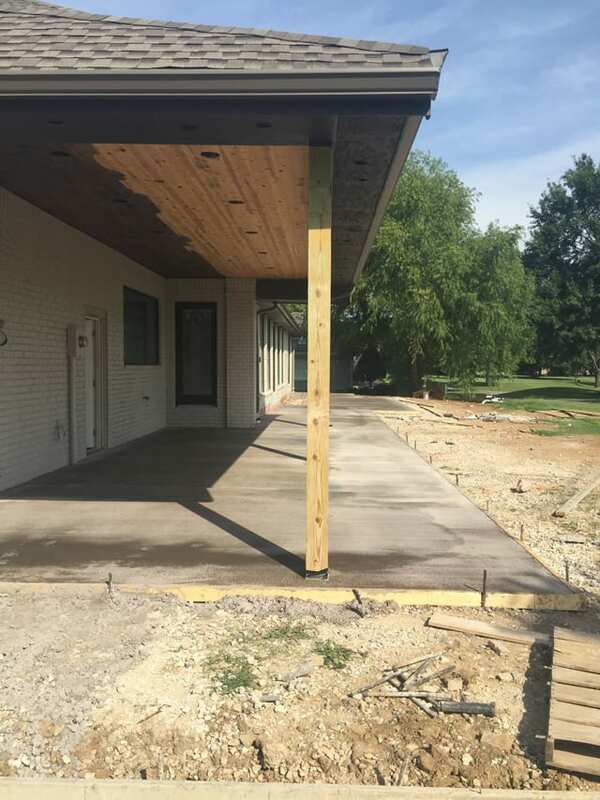 From day to day, the carport will still function as a carport, but for parties I will be able to move my car and have extra space for a large buffet table, game table or an extra seating area. I plan to add outdoor curtains, some decent lighting and eventually a built-in grill area that will help make this space much more than just a parking space. Inside, things are moving right along. The original oak floors have been sanded down and are ready to receive their new finish. In the den, the barn wood accent wall is complete, and I am loving it! The character of the century-old planks warms and enlivens the entire main living space, and I know it will only get better when furnishings, art and accessories are added. Also on the barn wood wall, the sconces I chose for this room are being installed. They are gold-painted iron twigs with a bronze metal shade, and I am in love with them…even if they are not rated for outdoor use. As you know, my plan was to make just about everything in this house outdoor-worthy, but I just could not find an outdoor sconce that I liked enough to put here. These could easily be placed in a well-protected covered outdoor living space, but they are not truly meant to go outdoors. But, just this once we can pretend! Other lighting is going in, as well. In the main areas, I selected recessed can fixtures from Lighting Emporium in Lowell, AR that sit flush with the ceiling, which is only a standard eight feet tall. Still, they tilt and swivel, so I can aim them at specific art and accessories, which is good for adding a little drama. The cans will be painted to match the ceiling. In the less public spaces (kitchen, hallway, bedroom) I settled for simple track lighting. Even though it has a larger profile than the recessed cans, I like track lighting, as it is infinitely adjustable and very affordable. 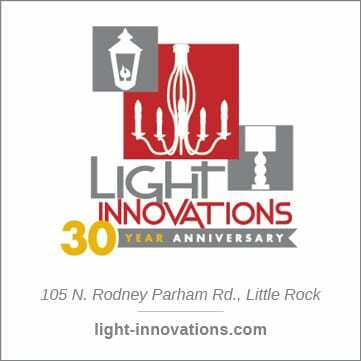 Also on the electronic front, I am so excited about the new alarm system being installed by Custom Electronics in Fayetteville, AR. The keypad has an interactive LCD screen and even talks to me. I mean with that soothing voice, how can I not feel safe and secure? Haha! Door hardware is also being installed throughout the house. For all the main interior doors, I chose an egg-shaped knob by Emtek that I found at PC Hardware in Little Rock, AR. I really liked its combination of shiny silver finish and slightly rustic, hammered texture. I think it adds just the right amount of bling! In the kitchen, not quite as much progress has been made as I wanted…no appliances yet. 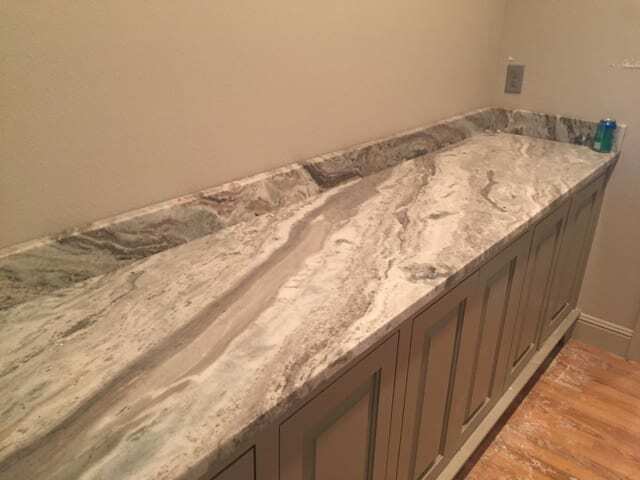 But still, the granite counter tops are going in and look great. Deciding what to do with these counters and the back splash was one of those times when I just could not make up my mind. But, thanks to Joanna McCusker (whose work, by the way, can be seen on the cover of this month’s issue of At Home!) and New Century Counter Tops in Springdale, AR, I am thrilled with my decision. 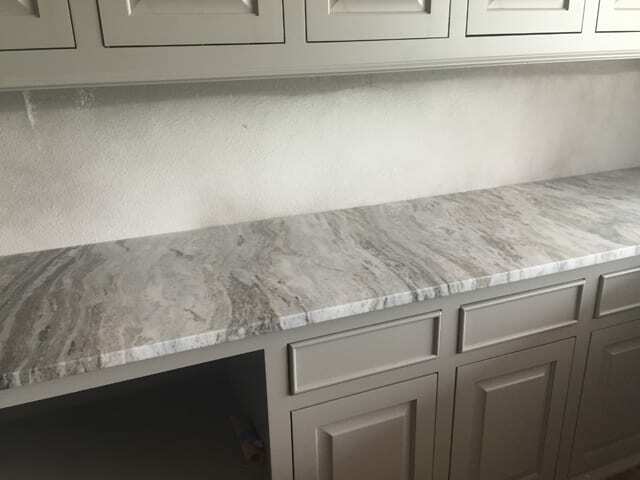 The counter top in the bathroom, a textured quartz material, has also been installed, along with the toilet and plumbing fixtures from Plumb Perfect in Springdale, AR. 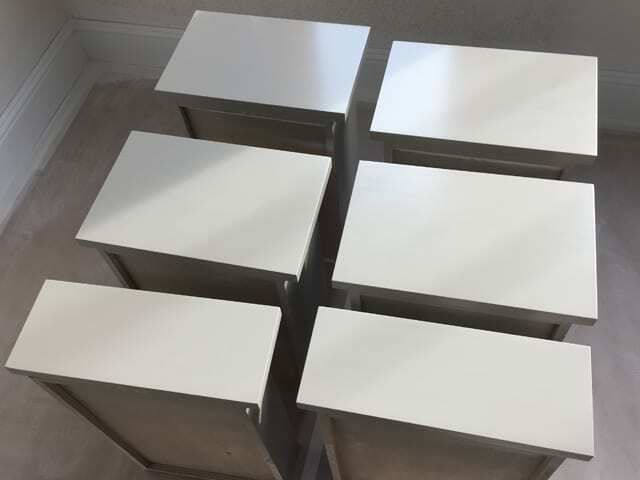 I chose shiny chrome fixtures (I am kind of tired of the whole brushed nickel thing) with square, rather than round, shapes to keep everything very sleek and clean. Well, so there you have it…the progress of the last month. I can hardly wait for next month when, weather permitting, the exterior brick should be painted. See you then! Oh, my goodness! Is it spring outside? I can hardly believe my eyes. Only a week or so ago, it was snowing in Northwest Arkansas where I live! I can’t tell you how happy I am that, hopefully, we have put the long, rainy, cold winter behind us. I am more than ready for the rejuvenation and transformation of the spring season…both in the landscape around us and in my home remodel! So, on that note…some good news and good timing: we have finally started painting the new brick exterior. As you know, the color is Sherwin Williams ‘Black Fox’, and I just love it. It is a muddy, dark gray/brown, and it really gives the house the character I was looking for. We are also making good progress on the back entry porch. The new columns and trim work are mostly finished, and thanks to my indefatigable painter, Mike James, soon it too will be coated in the same color. Eventually, all the windows and trim will also receive the ‘Black Fox’ paint treatment, which will really settle the house visually into the landscape and give it a slight contemporary edge. And speaking of landscape, we have finally been able to start on the garden. The rains have really been holding us back, but at least we have begun trenching for irrigation and lighting. In the process of thinking about the garden, I decided to perform a simple and affordable face-lift on the front entry walk. The walk is just old concrete, so to update it and to make it a bit more interesting I decided to cut out 6″ strips in regular intervals. When we lay the sod for the front lawn, the grass will pass right through these new joints, giving the look of individual concrete pads. This will give a fresh look to the front of the house and a more engaging experience to visitors. I am saving the concrete pieces that were cut out and am hoping to think of something cool to do with them. Please send me a message on Facebook if you have any creative ideas! Also outside, my copper gas lanterns (something I was dead-set on from the beginning!) are up and on. Around back, the carport/cabana is coming along nicely, as well. New, glass french doors and a small casement window have been installed, and additional trim is helping the structure relate a bit more to the architecture of the main house. The inside of the old workshop/new ‘Garden Room’ has also been gutted to receive new electrical work and casual pine board walls. Be sure to check back next month for updates on the interior! It’s “Before and After” month at At Home in Arkansas – one of the At Home staff’s favorite issues! We just love to see a fabulous renovation, and the May issue is full of them. This week’s Room of the Week is the kitchen of a historic Quapaw Quarter home in Little Rock. Homeowner Cassie Toro wanted to keep the character of the 1922 home, but update it for how we live today. The kichen was small and dated when Cassie moved in. By knocking down the wall separating it from the dining room and sunroom, she was able to create an open space ideal for entertaining. 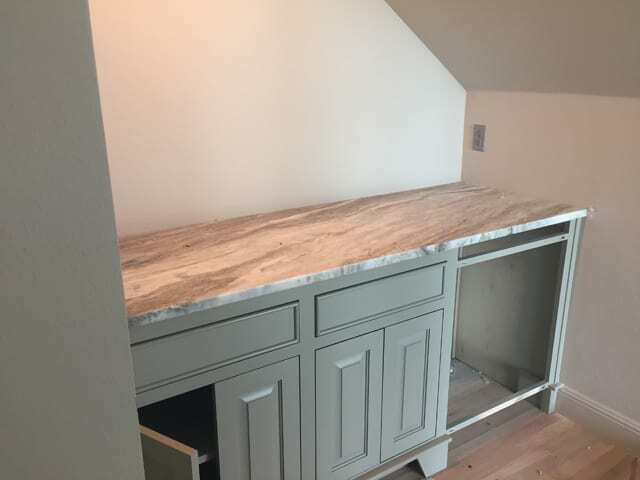 Cassie also added a kitchen island for extra prep and seating space and expanded a wall of cabinets, adding glass-front doors. The kitchen now feels both modern and classic. You can read more about Cassie’s adventures updating a historic home in the May issue and online by clicking here. Would you ever consider renovating a historic home? It seems like quite an undertaking, but the end result is so amazing! Well, I guess my hopes for nice, mild spring weather were a bit premature! The cold, rainy weather I lamented last month simply changed into violent storms with even more rain and, unfortunately, destruction. My house and I have been fortunate enough to avoid harm, but my heart goes out to all the victims of the recent tornadoes. Because of all the bad weather, we have not made much progress on the exterior of the house. Inside, however, things are getting to a point where you can almost imagine someone living here! Electrical, plumbing and painting work are basically finished. And the wood floors have been refinished and sealed. Looking from the main living room into the den, you can see how dramatic the barn wood accent wall is. Same goes for the tile wall in the bathroom shower. I love how the light bounces off the dimensional tile to create shadows and highlights. Here, we are just waiting for the floor-to-ceiling glass shower wall and the mirror that covers the wall above the vanity. In the kitchen, we still haven’t gotten as many appliances installed as I would have liked. But the rest of the granite counters and backsplash are in. And details like the built-in wine rack above the doorway and the bar area are taking shape. 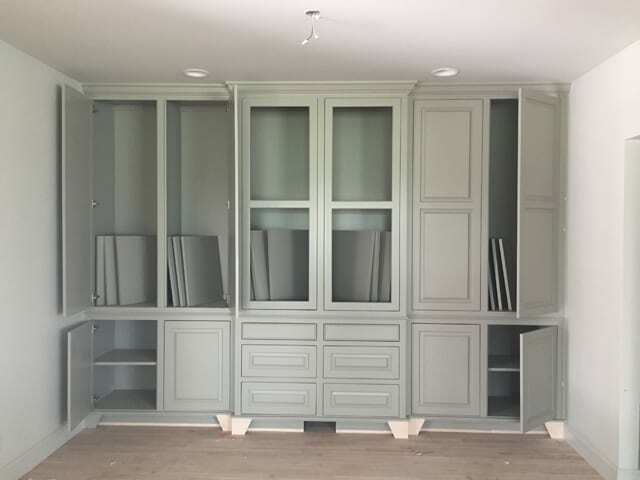 Elsewhere, other details are going in nicely, too, such as the built-in shelves inside the laundry closet. Switching from the old hot water tank to a new, tankless unit freed up a lot of useful space! So, there you have it. Plenty of transformations just in time for spring. Check back next month to see if we can beat the heat and get the new A/C unit installed (among other things! ).